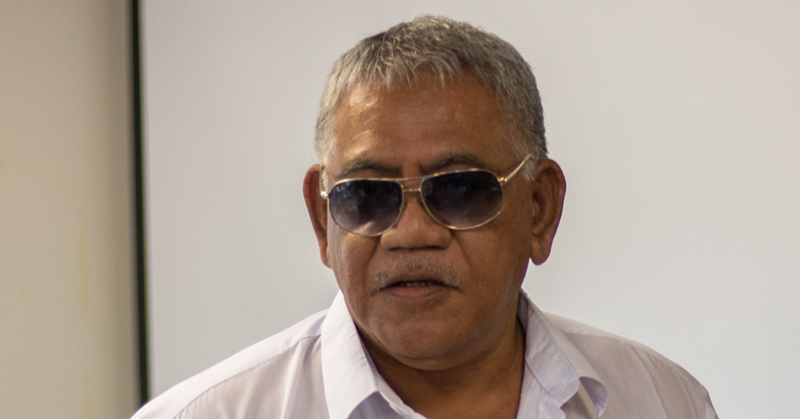 The Queensland Police has launched an investigation into an attempt to attack Prime Minister, Tuilaepa Dr. Sa’ilele Malielegaoi, in Brisbane, Australia. 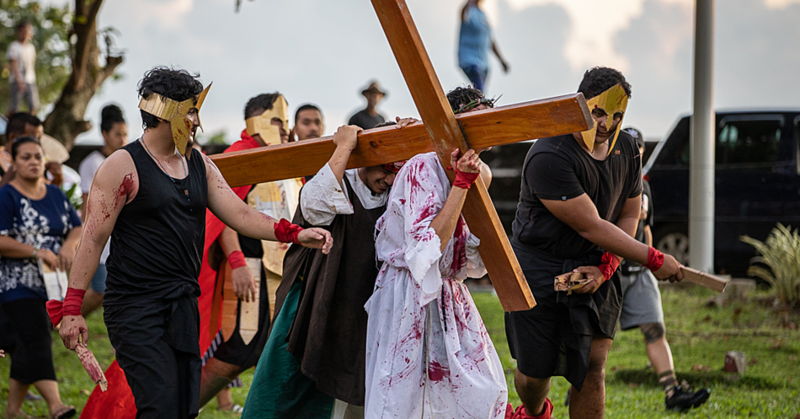 The attack took place during the official launching of Samoa Airway’s Faleolo to Brisbane flights at the Maximillian Kolbe Catholic Parish, Logan City, marking the airline’s first birthday, on Wednesday night. One of the men threw an “uncooked pig’s head” at the Prime Minister, which fell well short of the target. 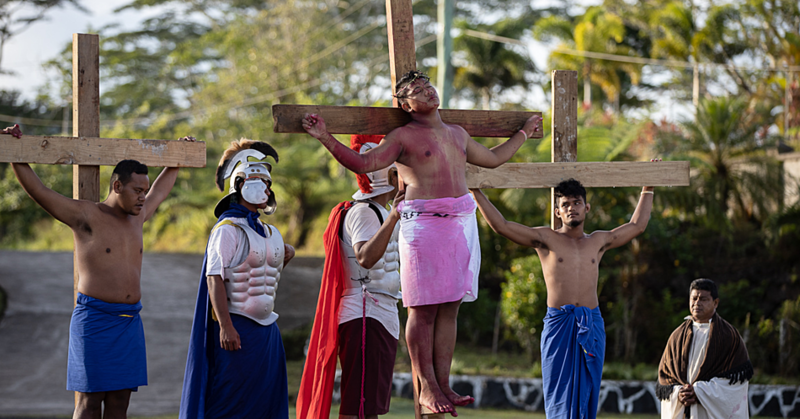 They also allegedly attempted to throw rocks and eggs at the Prime Minister, the Samoa Observer was told. Last night, the Government’s Press Secretariat issued a statement assuring that Prime Minister Tuilaepa was unharmed. “This media statement is to assure the public that Prime Minister Tuilaepa Sailele Malielegaoi was unharmed following an incident that occurred yesterday evening in Brisbane, Australia at a community event to commemorate direct Samoa Airways flights between Brisbane and Apia,” the statement reads. The Office of the Australian High Commission in Samoa also acknowledged the incident in a statement. “The Australian High Commission is aware of an incident overnight involving Samoan Prime Minister Tuilaepa in Australia,” the statement reads. On Tuesday, Prime Minister Tuilaepa led a strong delegation from Samoa including the Minister of Finance, Sili Epa Tuioti and the Minister of Public Enterprises, Lautafi Fio Purcell among other senior Government officials for the inaugural flight. 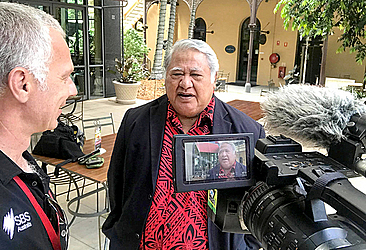 The video shows Tuilaepa addressing the Samoan community who had gathered for the event when a man called out his name and started hurling a verbal barrage in Samoan at the Prime Minister. What he said was not clear from the video. “Two men entered the building; one threw a pig’s head and swore at the Prime Minister,” Taule’ale’a said. The men immediately fled the scene, the Samoa Observer was told. The video shows that officials immediately reacted with some of them moving closer to the Prime Minister to protect him. Tuilaepa remained calm and continued to speak over the commotion. He did not say anything about what was happening before him.